LSK Enterprises, Inc. Ice Resurfacer and Ice Edger Onsite Quarterly Service Plan. Designed with sealed lead acid gel-filled batteries, eight carbide tipped blades and level controls at your finger tips. 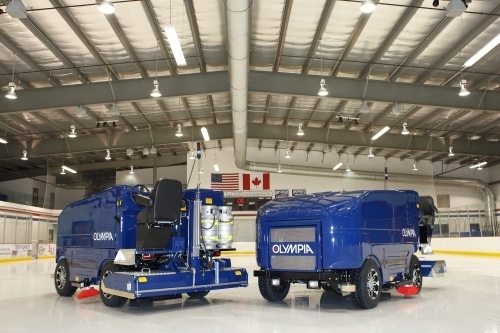 The Olympia Battery Ice Edger delivers the finest, pollution free finish in the industry. Powered by a 9 hp electric motor, the Olympia Battery Ice Edger is totally non-polluting, environmentally friendly and provides more than 40 minutes of high performance edging between charges. 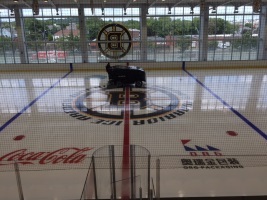 For our Full Service Plan we send a factory trained Ice Resurfacer Technician to your facility where they will diagnose the condition of your Ice Resurfacer. 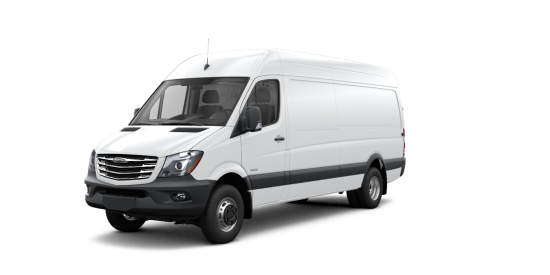 During the Full Service Plan we will provide the following service, inspection, and parts. All parts listed below are provided with this program. Our technician will also discuss each problem with you and its severity so you can take the best possible action for repairs. All preauthorized repairs will be performed at your location. During the maintenance program visit two of the Full Service Plan, we will provide the following service, inspection, and parts. All parts listed below are provided with this plan. During the maintenance program visit three of the Full Service Plan, we will provide the following service, inspection, and parts. All parts listed below are provided with this plan.